For more information and to book lessons please contact me by using the email below or call. 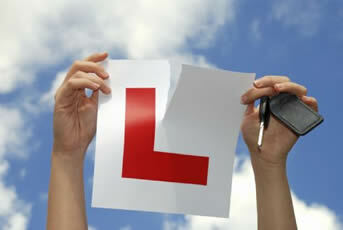 © Copyright www.tcdrivingschool.co.uk . All Rights Reserved.